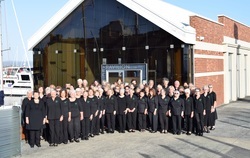 In April 2016, 63 singers from the choir, plus about 20 non-singing-travellers, headed to Ireland to perform and participate in the Cork International Choral Festival. We had the most wonderful and rewarding experience. Below is a slideshow featuring a small collection of photos - and you can CLICK HERE to watch a video of some of our performances (on youtube). In 2019 the Sing For Your Life! 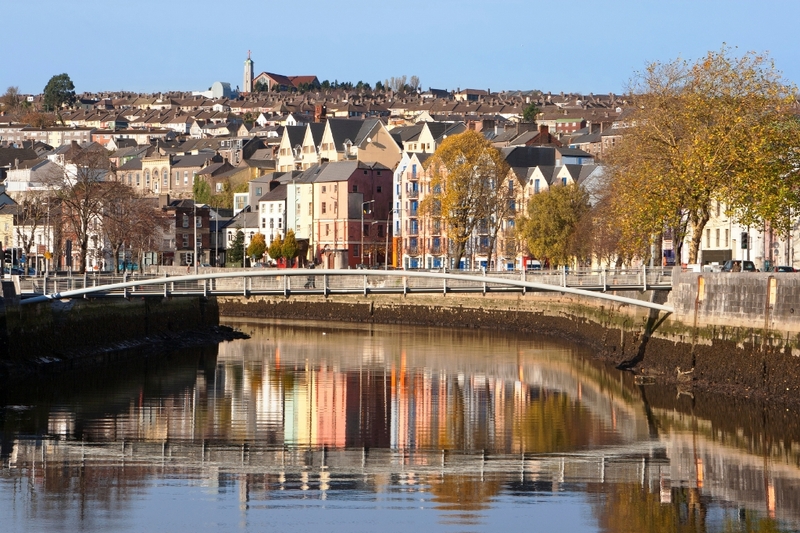 Choir will once again be represented by a travelling group at the (65th) Cork International Choral Festival. All places in the travelling choir are currently filled but we do have a waiting list - click HERE to read all about our plans for the 2019 trip and about how you can join the waiting list. 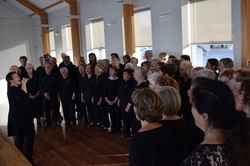 More than 60 Tasmanians are about to go to Ireland to sing for their lives at the Cork International Choral Festival.